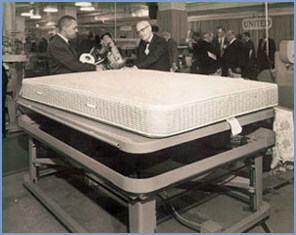 The Gardner Mattress Corporation was founded in 1933 by Alan J. Gardner during the height of the depression. Being a firm believer in hard work was the key to Mr. Gardner’s successful business. Gardner Mattress has grown steadily over the past 80 plus years, thus establishing this company as innovators of the finest quality mattresses and box springs on the east coast and all of New England. The Gardner Mattress Corporation is owned and operated the Gardner family. The business is currently maintained and operated by his grandson, Gardner P. Sisk. In 1993, Gardner Mattress was featured by Susan Wornick of WCVB-TV, as a company where one could find good quality bedding. Then again by Mary Richardson of “Chronicle” on Channel 5 in 1994, who maintained that Gardner Mattress was “one of the best bedding deals in New England.” The company’s commitment to make great bedding has not changed. Located in Salem Massachusetts, all mattresses and box springs are manufactured at the Factory location. 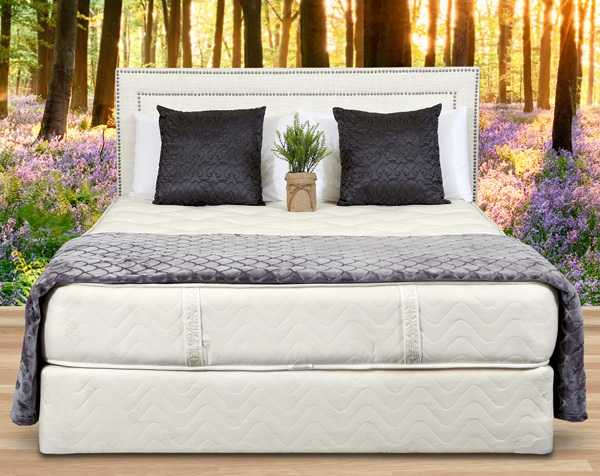 Over the years, we have improved and added new styles of bedding including Latex, Visco, Tempur-Pedic as well as our popular hand tied innerspring mattresses and box springs. Additionally, we’ve added two more retail locations to sample our products more conveniently. We also feature Cuddledown, Latex pillows, and other bedding accessories. Quality Bedding for Factory Direct Prices, using natural materials and cutting edge technology to make you more comfortable in bed. Our mission is educate people on the concepts of the mattress and box spring relationship as it pertains to our health and provide guidance in fitting each individual with the appropriate mattress that produces the most comfort and support for a better quality of life. We’re ready to help you find the perfect mattress for you. Call us today!